Sunday is the perfect day to save your face from everything that happened this weekend and a chance to refresh before another workweek. 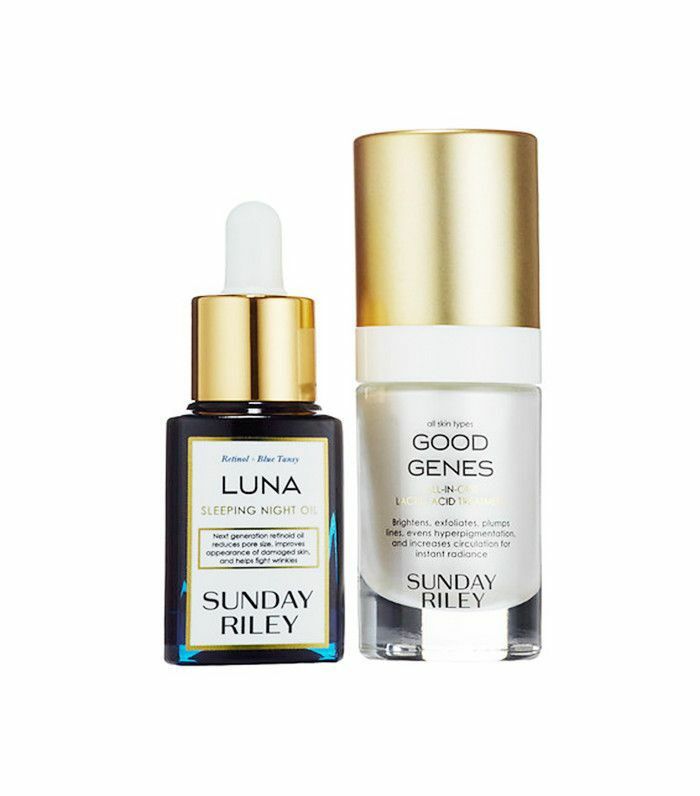 While weekday stressors certainly aren't helping your skin, everything we do to de-stress over the weekend has its way of wreaking havoc as well. From late nights to lack of sleep, from not drinking enough water to drinking too much of something else, our weekend habits are ruining our chances of having the clear, healthy complexion we seek. Reset your skin after a big weekend with a powerhouse set of products that work together to combat all your weekend skin woes. Treat your visage to a detox kit that will slough off the damage, purify your pores, and rehydrate and nourish your skin. We've rounded up the skincare sets that serve up all the antidotes to weekend skin ills so you can take on Monday refreshed, renewed, and ready for the week. 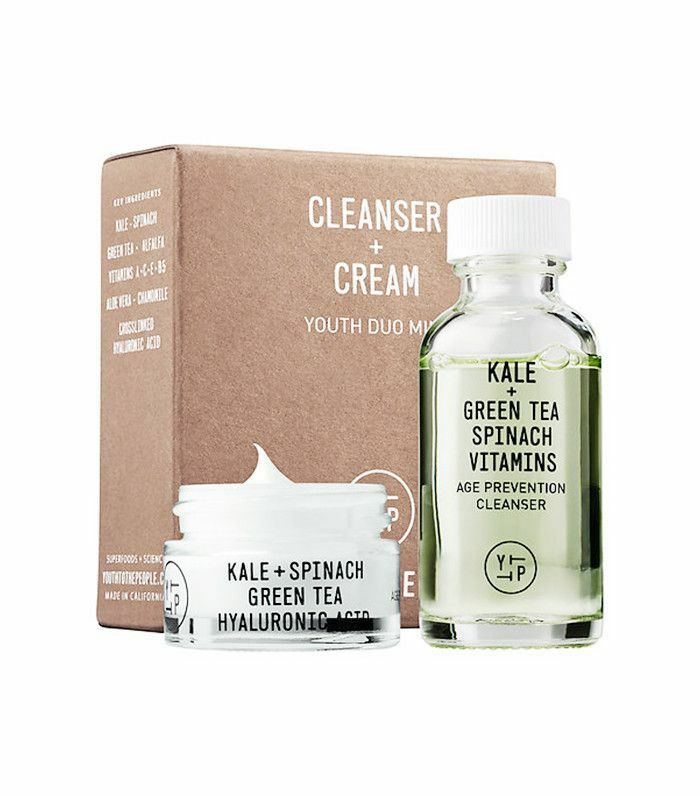 Keep scrolling to shop our favorite skincare sets to kick-start that facial detox. 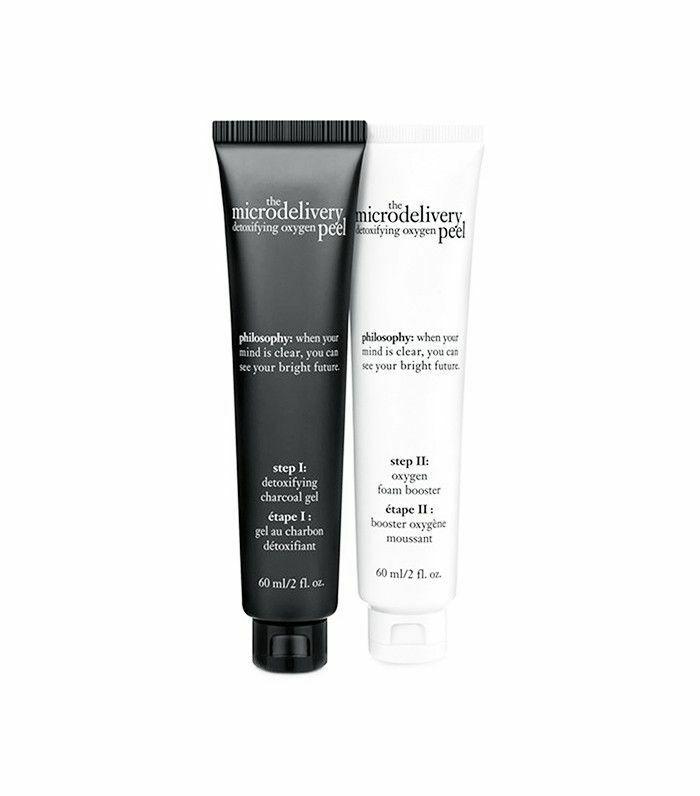 This potent twosome works together to pack in moisture while encouraging evenness of skin tone and reducing fine lines. 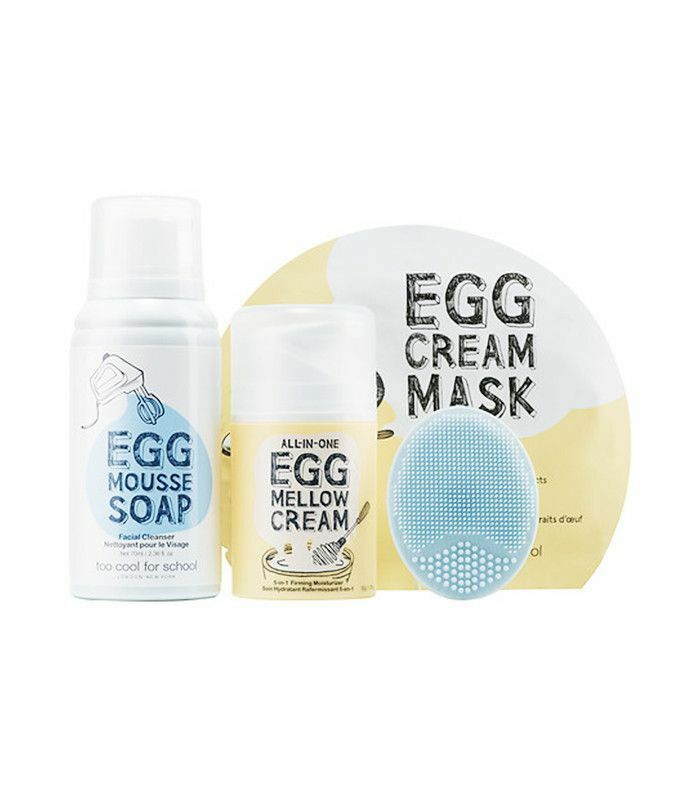 This effective trio is applied as a face mask but transforms into a cleanser with water to absorb oil, detoxify skin, and remove dead skin cells. Let your skin get its superfood fix with these antioxidant-enriched formulas that fight off free radicals while leaving you with nourished, balanced skin. 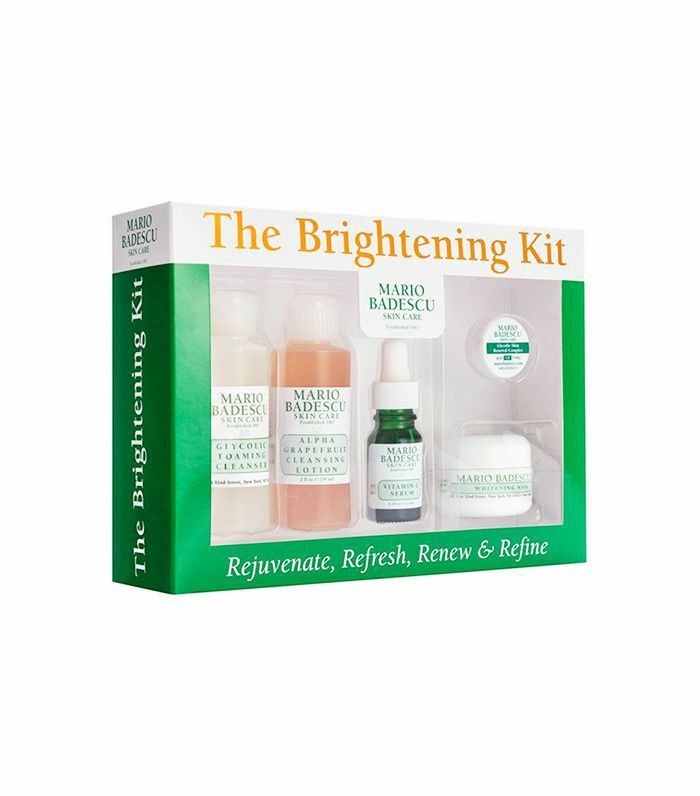 This sampler kit is prepared to tackle every possible skin woe. Try each individually to tackle certain problems or combine them for an all-encompassing detox. Let this gift set be the gift you give yourself. 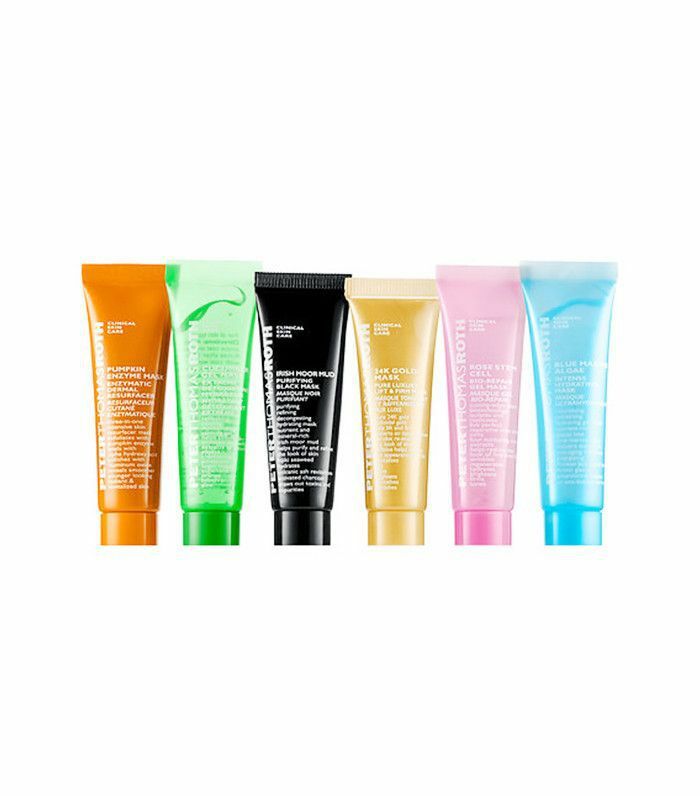 Packed with every product you need to clean, treat, and moisturize—including a microfiber sheet mask—it will help you quickly power through your whole routine with some best sellers. This collection of products promises to reveal healthier, more radiant skin by minimizing visible pores and correcting hyperpigmentation and uneven skin tone. Indulge yourself with the luxe quartet—complete with gold-flecked blotting papers and a travel mirror crafted by gold-leaf artisans in Japan. 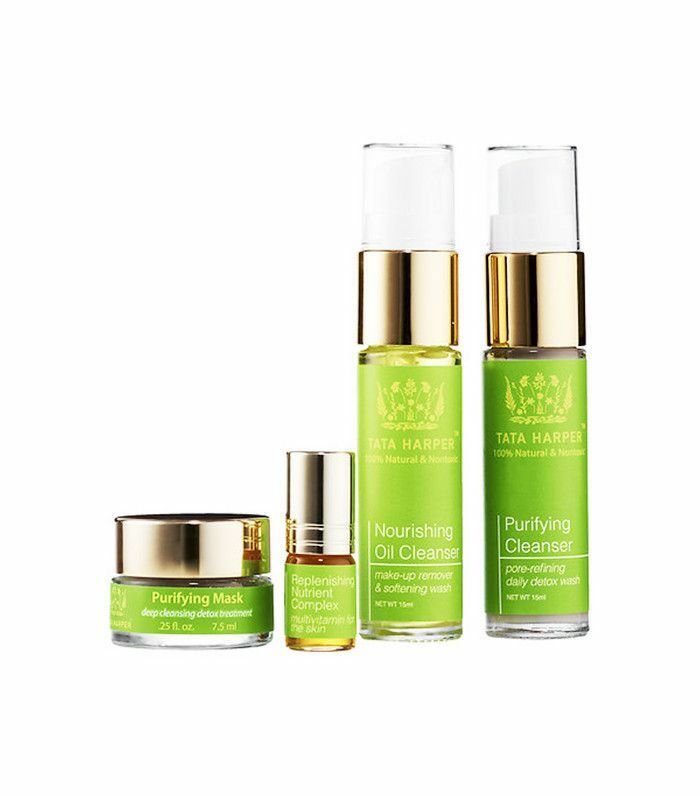 This four-piece set will save your skin from day to night, combatting dryness, dullness, fine lines, and wrinkles. 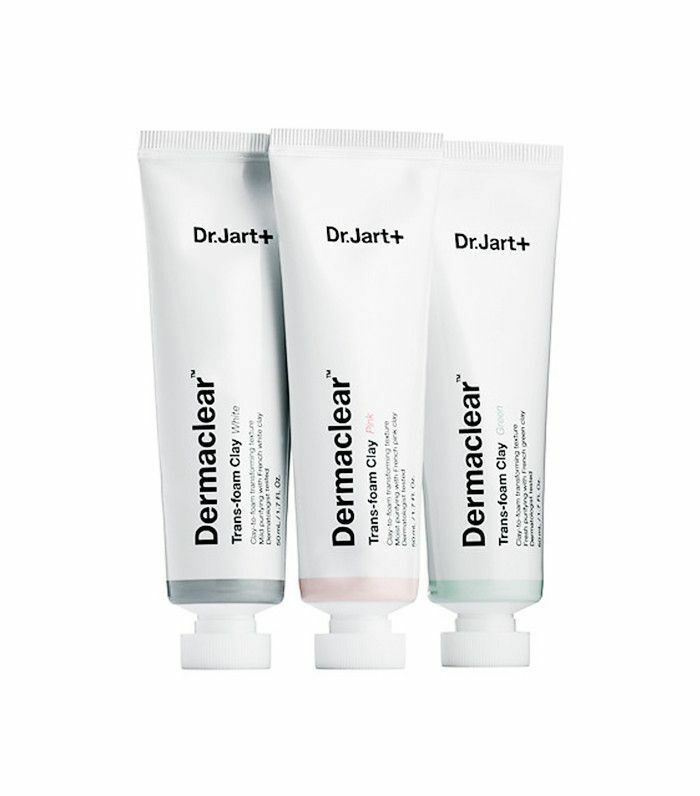 Detox with this two-step peel that purifies and brightens for noticeable results. Like a first aid kit for your face, these five samplers boast healing powers for all sorts of skin ills—even eczema. 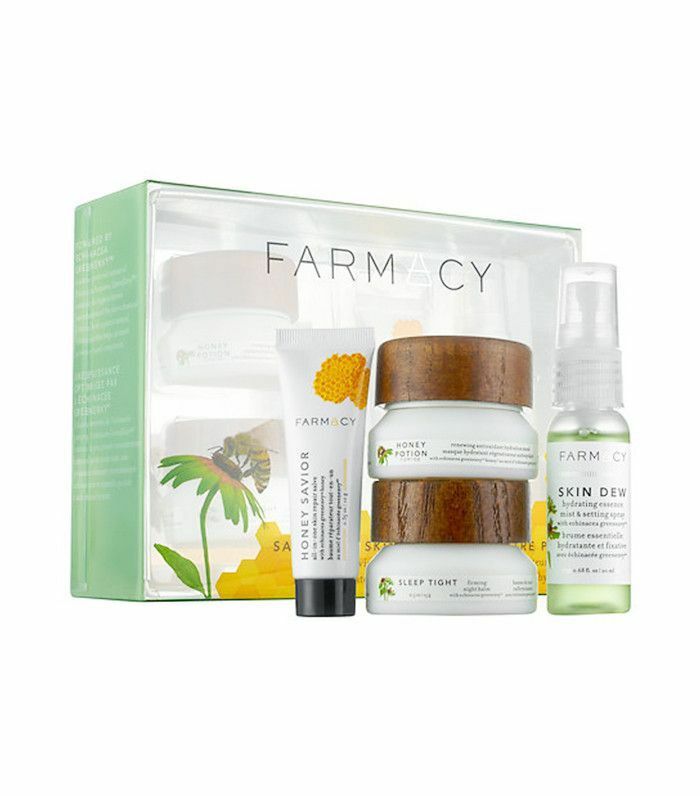 Packed with alpha-hydroxy acids and vitamin C, this kit will transform problematic skin by tackling issues from every angle. 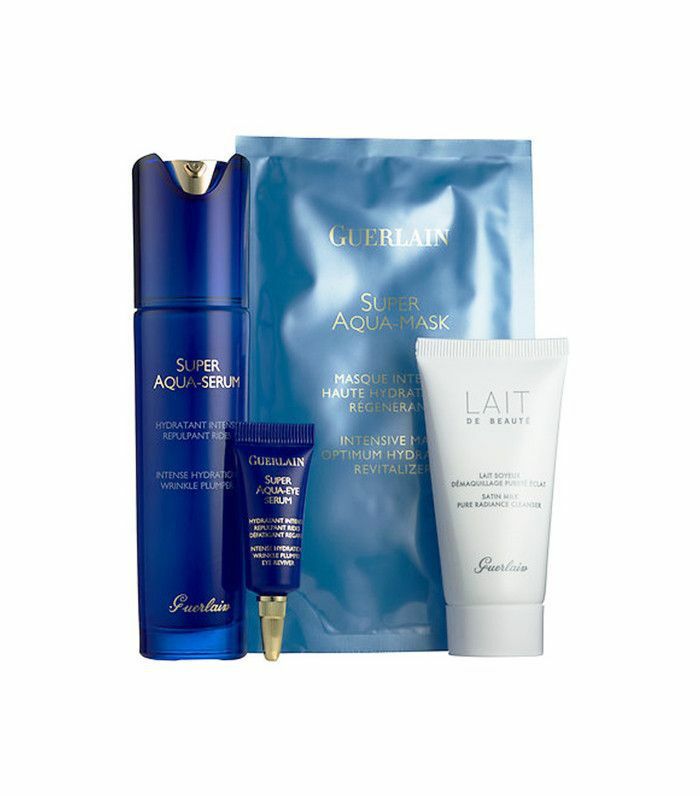 Restore a more youthful, rested appearance with this luxurious hydrating set that turns back the clock on skin with a cleanser, wrinkle plumper, eye serum, and sheet mask. This device boosts the supply of oxygen in your skin and aids lymphatic drainage while also addressing puffiness. Use in combination with the soufflé balm-to-milk formula to exfoliate and soften skin. Remove impurities and restore clarity to problematic skin with this straightforward set made to remove and prevent blemishes. Detoxify from the environmental exposure and pollution with these four formulas made to fight off impurities using probiotics, antioxidants, and biocompatible micronutrients. Next up, see how to detoxify your skin after a month of holiday partying.